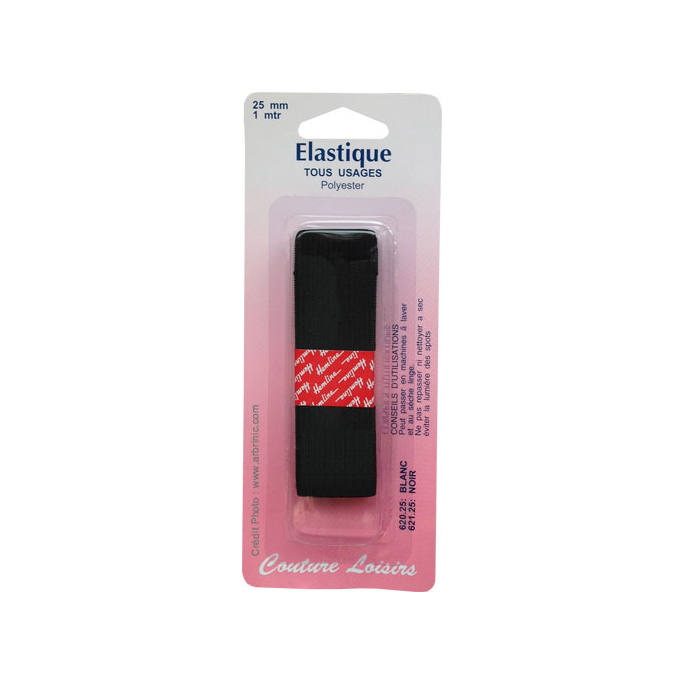 Knitted elasticic a soft comfortable elastic that does not narrow when stretched. 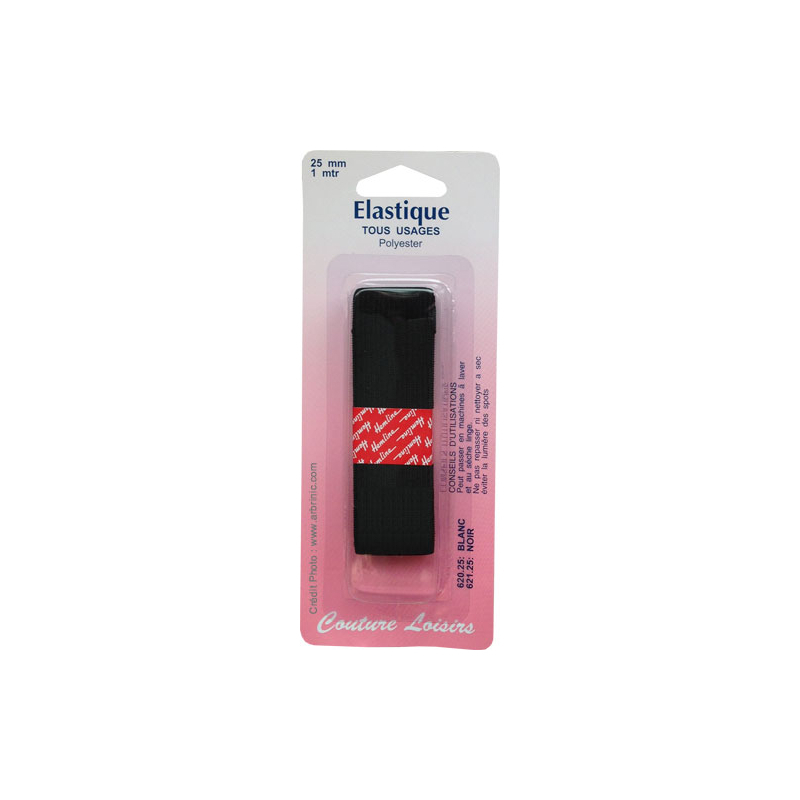 Simply insert it into casings or stitch it directly on the reverse side of fabrics. This pack contains 1 meter of elastic.